Elaine Del Valle, shown at right, wrote, directed, produced and stars in the short film Final Decision. Also starring Berto Colón, Elyn Jaime Jenkins and José Roldán, Jr., the film is on the film festival circuit, with a recent stop in July at the CineOdyssey Film Festival in Charlotte, North Carolina, and an upcoming stop in November at the Fort Lauderdale International Film Festival in Fort Lauderdale, Florida. 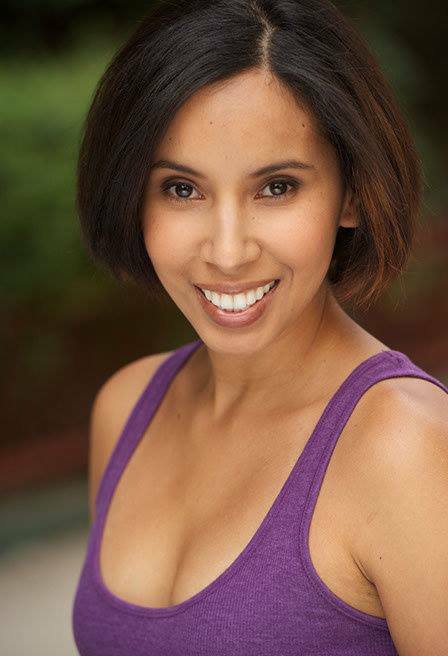 Yvette Quintero will be acting in the Unhinged: Women's Work Short Play Festival. Produced by New Perspectives Theatre Company, the plays are written by Kendra Augustin, Rae Binstock, Cayenne Douglass, Holly Hepp-Galvan, Cara Hall, and Alisa Zhulina, and directed by Melody Brooks, Mary Hodges, Alex Keegan, Mary McGinley, Melissa Skirboll. The production will take place in August at the New Perspectives Studio, located in Manhattan's Garment District. For more information, click here or here. 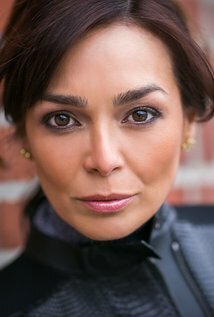 Mónica Delgado, shown at left, is nominated for the Best Supporting Actress award from the Berlin International Film Festival 2016 (in Berlin, Germany) for her role in the feature film Bx3M (written and directed by Judith Escalona). She previously won the award in the same category for the same role at the recent International Filmmaker Festival of World Cinema Milan in Milan, Italy. For more information, click here. Caridad de la Luz (also known by her nom de poésie et de musique La Bruja) will be performing with the Camaradas Salsa Orchestra (under the leadership of Desmar Guevara) at the 13th anniversary of the famed boîte Camaradas El Barrio, located in Manhattan's El Barrio neighborhood. The event will take place on Friday, August 18, 2017. For more information, click here.